Well you would think that 2020 was just around the corner as the field of potential Democratic candidates begins to look like the Republican field in 2015 before Trump. 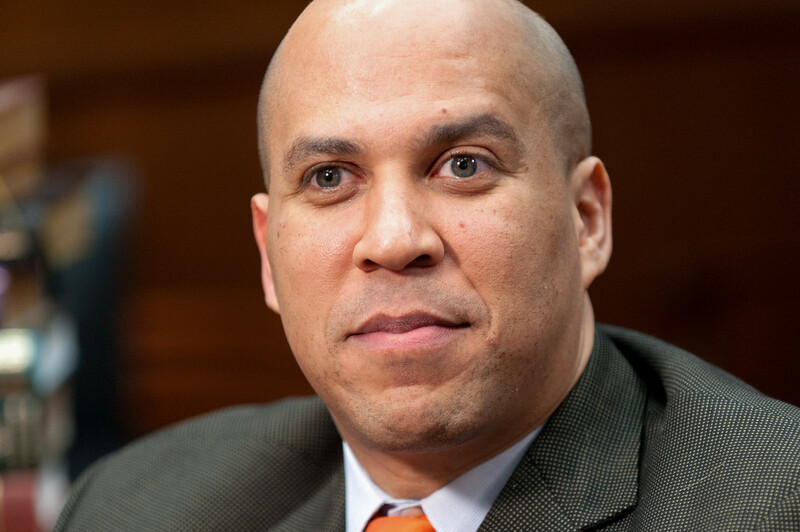 By the time Easter rolls around there will probably be a dozen candidates vying for the Democratic Presidential nomination. Elizabeth Warren came out today in front of a large crowd in Lawrence, Massachusetts, a home of the American labor movement and scene of the Guns and Roses strike in the early 20th century. Already declared and in the race are Cory Booker, Senator from New Jersey, Kamala Harris, Senator from California, Kirsten Gillibrand, Senator from New York as well as a number of lesser known candidates; Tulsi Gabbard, Representative from Hawaii, John Delaney, Representative from Maryland and two Mayors – Juan Castro, Mayor of San Antonio and Pete Buttigieg, Mayor of South Bend, Indiana! Quite a number of these “candidates” have virtually no chance of gaining traction in the race and sooner or later will drop out, whatever support they have going to other more viable candidates. The two strongest candidates, with organization, money and name recognition are, IMHO, Elizabeth Warren and Kamala Harris. Warren, who came out today at a rousing rally, made a statement by coming out in Lawrence, one of the poorest cities in New England. Warren, whose rise had significant labor support, chose Lawrence – which is also a “sanctuary city” routinely attacked by Trump for sheltering illegal immigrants. Additionally there is the 5 year old constant attack from Trump and the right over her claimed native-American ancestry, demeaning her as “Pocahontas.” Seems like she and her staff have a lot to learn about putting a bad story to bed. 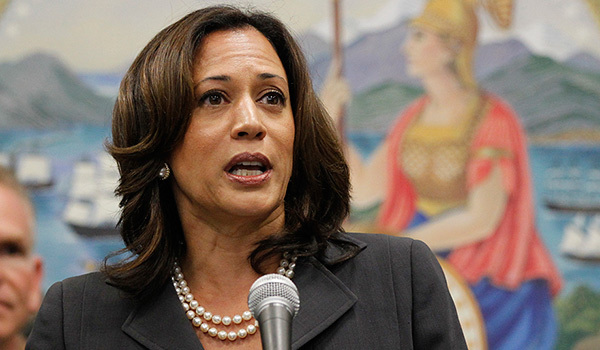 Kamala Harris has her own problems – she is a black woman and, in this country, she starts with the disadvantage that tens of millions will not even consider voting for her in the Presidential election. Both Warren and Harris (as well as Cory Booker) have one looming problem in the primaries – Bernie Sanders – who has not yet declared. If Bernie, a Socialist, stays out this time around, then Warren has a clear leftward road forward to the Democratic nomination. Sanders almost beat Hillary Clinton last time out and might beat the current Democratic field of hopefuls. But Bernie is old – older than me and I’m older than dirt. If he is going to declare he will have to do it soon. All this presumes Hillary stays on the sidelines and doesn’t become the William Jennings Bryan of the 21st century! Another question mark is Joe Biden, Obama’s Vice President. He too is older than me. And Beto O’Rourke, wunderkind of Texas who almost upset Ted Cruz for the Texas Senate. He had the backing of Joe Kennedy III in that race. 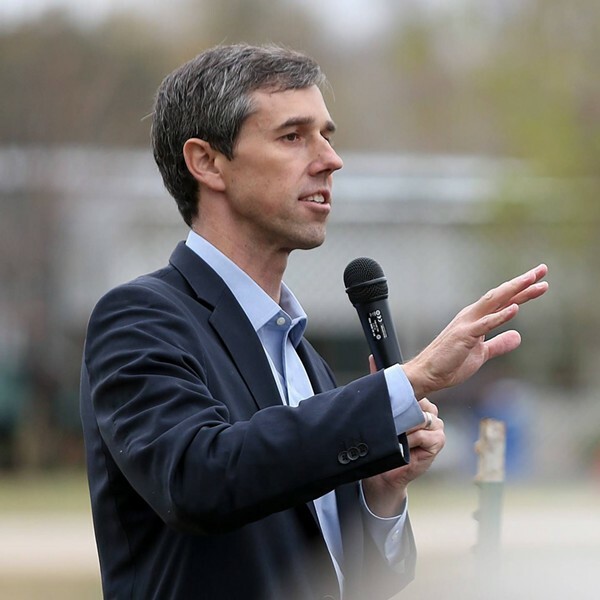 Joe came out for Elizabeth Warren today so Beto knows it he joins the race he will not have Joe Kennedy III in his corner. Beto will have to decide soon. He is holding a rally in Texas tomorrow during Trump’s visit to the “dangerous” southern border. Now it is time for the gist of this post. Starbucks. No not the coffee. 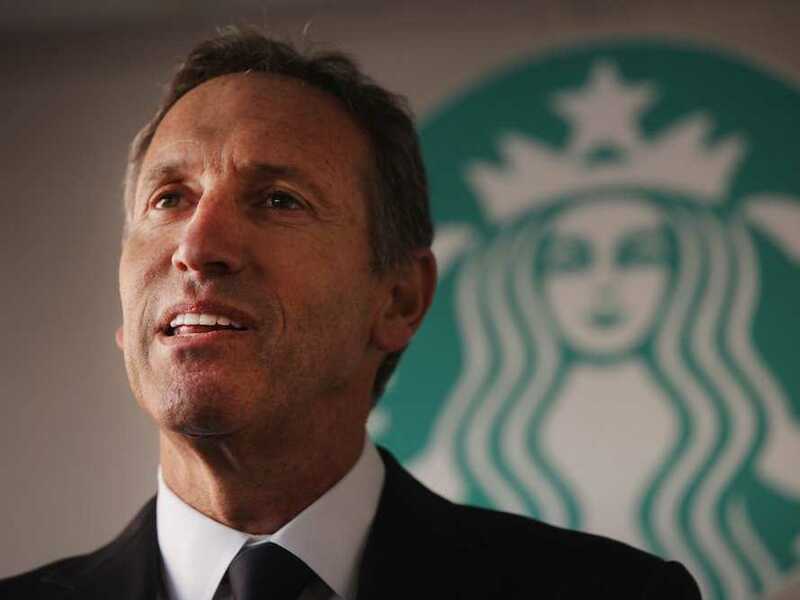 The coffee billionaire who built Starbucks – Howard Schultz. In an era of identity politics, I should identify with Howard Schultz and his possible race for the presidency. We were both born in Brooklyn, first in our families to graduate from college and it appears we both enjoy a good cup o’joe. My eldest daughter is a Starbucks fanatic. But Schultz, if you will forgive my metaphor, is not my cup of tea. He’d effectively wind up as Donald Trump’s running mate. Besides, Howard doesn’t like the connotation of “billionaire;” he wants us to call billionaires “people of means.” How droll. Normally, independent presidential candidates go from feature stories to asterisks overnight. The one who did best, Ross Perot, yet another billionaire with a presidential bee in his bonnet, got 19 percent of the vote in 1992 but wound up with exactly zero in the Electoral College. He also pulled enough votes away from Bush the Greater to put Bill Clinton in the White House. 2020 could be different. Trump beat Hillary Clinton in 2016 by winning about 78,000 votes in just three states: Wisconsin, Pennsylvania and Michigan. He won the Electoral College but lost the popular vote by almost 3 million, notwithstanding that he continues to insist he won the popular vote and , because of “voter fraud” really didn’t lose it. Bush the Lesser won Florida in 2000 by fewer votes than went to leftist third party candidates like Ralph Nader. It was enough to send him to the White House. The latest billionaire dilettante to step into the electoral chopper blades has tripped all kinds of alarm bells on the left, given the existential stakes of the 2020 presidential election. He has never held elective office or kissed babies and most importantly, all though he ran his company in a progressive fashion, HE CANNOT WIN as a third party candidate. He could run as a Democrat – after all Bernie did. But then he might lose and not be able to run for President. Billionaires don’t have to worry about winning primaries. Third party candidates cant win but billionaires love to see their names on the Presidential ballot. It’s an ego thing. Wiki history and your grandchildren will know you actually ran for President of the United States. The Constitution practically guarantees third party candidates lose. Voters don’t elect the President. The Electoral College elects the President. Three times the winner of the voters has lost in the Electoral College. We all know about Bush and Trump (twice in the last 20 years!) – the other was Rutherford B. Hayes who lost the popular vote to Samuel Tilden but won the Presidency by promising Southern electors he would remove Union troops from the South. The deal brought on Jim Crow. So we have only two parties to choose from – because the Electoral College overstates the winner’s margin, understates the losers percentage and obliterates third parties. If the winner gets 50.1% of the popular vote in every state, he or she (?) gets 100% of the Electoral College vote. The loser, with 49.9% of the vote gets zero. That’s zero. The media will call it a “landslide”. So we haven’t had a viable third party since Lincoln and only because the Whigs couldn’t make up their minds about slavery and then died. Its designed that way. If Schultz runs he will lose (he knows it) but in doing so he may very well take away enough votes from the Democratic candidate to throw the election to Trump. Billionaires have such big egos. Why vote for another? We already have one – the current occupant never held elective office, never kissed babies and mistook his business acumen as qualification to govern. His ego told him so. On the other hand maybe Schultz really wants Trump to be re-elected and this is a sly way to do it and protect his street cred. Trump gave him a nice tax cut. 7 Responses to It’s Starting Again!! For me, Starbucks is the epitome of unacceptable globalisation. And the world needs another billionaire like it needs another nuclear bomb. Hi Pete – She has one problem – the Indian ancestry thing. 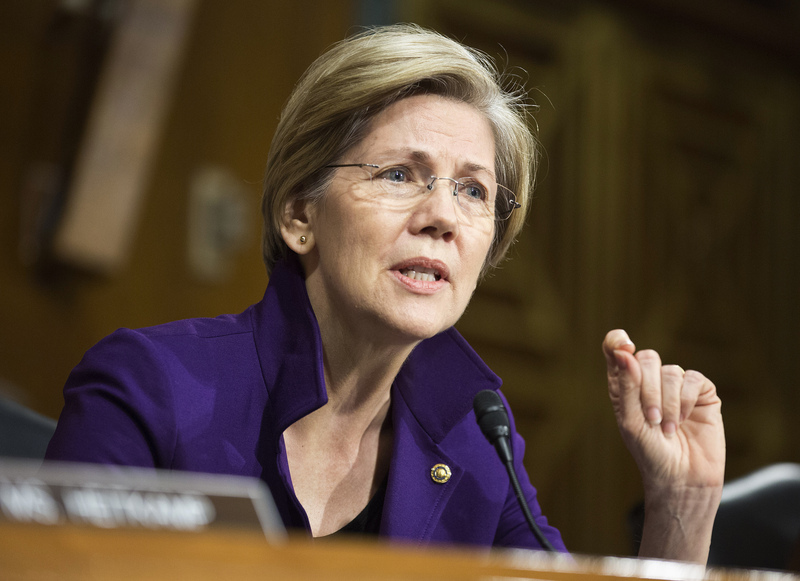 She has claimed Native American ancestry. This gets you extra points at college admissions. She went to Harvard Law. Trump started calling her Pocahontas. On her Bar admissions application she listed her ethnicity as Native American. Then she took a DNA test – maybe 1% native American. She is not a formal member of any tribe or culturally native American. Some tribal leaders bitched at her self identification. She has apologized. I’m 15% Greek but don’t identify as such. I don’t speak Greek; am not Greek Orthodox. not culturally Greek and would never think of identifying myself as Greek – unless of course doing so might get me into Harvard Law. This is going to come back to haunt her. Otherwise she is a fine progressive. Ami Klobuchar, Minnesota Senator will join the fracas tomorrow. She has been criticized for mistreatment of her staff and privately rebuked in 2015. I am inclined to believe that Schultz wants to see Trump re-elected and he along with some others can do that. It seems the Democrats just aren’t very smart. Warren has more problems than the ridiculous Native American claim, she has shown poor judgement in flaunting her feminism ( being a feminist is fine but won’t get you into the White House) the idiotic “lets have have a beer” makes me wonder if she is losing it. Sadly a black woman will not beat Trump. Sanders will split the vote. We need a solid candidate. All Democrats are not raving liberals. I would like to see Biden run, though his age is working against him. I think he could’ve beaten Trump in 2016 , not taking into account that the Russians ran the show. I’m afraid I might not vote for any female in Congress. Their childish behavior during the SOTU speech decided that for me. Adult women who were told how to dress, where to sit, when to stand, when to clap – does not say leadership to me. Even their fearless leader, Pelosi made an fool of herself with her juvenile facial expressions. I think they have to get their sh*t together before I’ll even listen to them. I am a woman and I would never vote for a woman for president. As bad as men are, women are far worse. And as a woman, I know women and what I know I don’t like. I can’t even get along with other women and basically women don’t get along all that well with each other anyway. We are all controlling, opinionated, backstabbing haters and that is a fact. And Kamala Harris can just sit down and shut up because her record on ‘criminal justice’ should make all Black folks turn their collective backs on her, just for starters. I am not excited about any of those who have thrown their hat in the ring, hoping to become the next president. As far as I am concerned, if Trump does not get indicted as a direct result of the many investigations that are ongoing over his many shenanigans, he stands a real chance of getting elected. And once again, I am sitting this election, out. You’re right Shelby on Harris’ record as a prosecutor. She was “law and order” at a time it was obvious that reform of the criminal justice system had become a major issue. Regards from Florida.